How are you all doing? I hope you all had a lovely week. I have a wonderful one but my highlight was definitely being a bridesmaid at my Aunt's fall wedding yesterday. I posted some BTS stuff on my snapchat (username: rallydfashfan), so definitely check it out. I will share my bridesmaid dress and my makeup look for the wedding next week. On to today's outfit featuring the classic black and white combo with a pop of red. 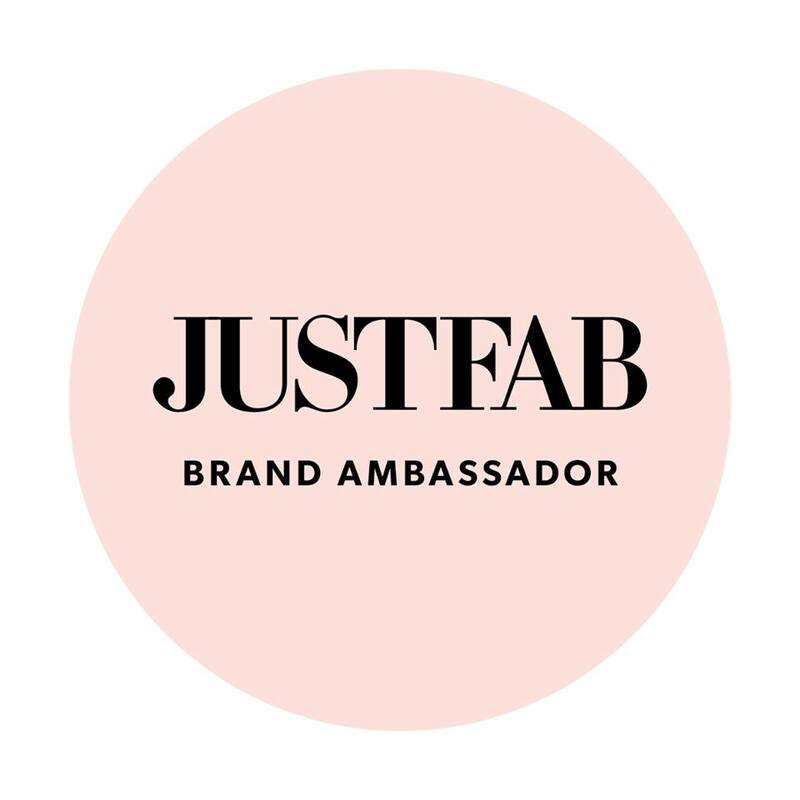 If you guys don't know Justfab recently added a clothing line as part of their monthly selections and I must say I am very impressed with the piece they offer in the collection. 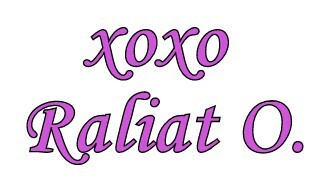 Not only are they affordable, the quality is also impeccable plus they have trendy and stylish pieces. For this look, I paired a blouse and sleeveless blazer both from Justfab with a pair of leather pants. I completed the look with a pop of color with this red flats I got on clearance from Topshop. Stay tuned for more outfits featuring pieces from Justfab clothing line.